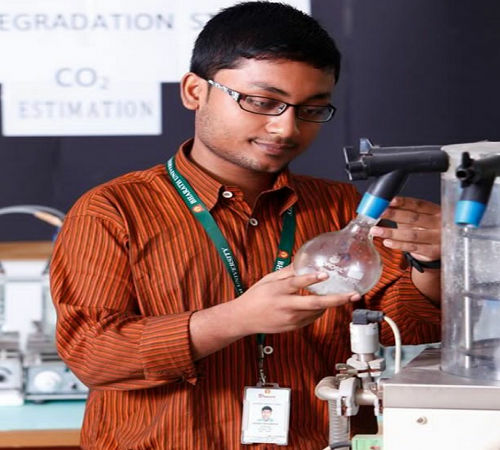 Bharath University is also known as Bharath Institute of Higher Education and Research (BIHER) and Bharath Institute of Science and Technology (BIST). It is private deemed university located in Chennai. 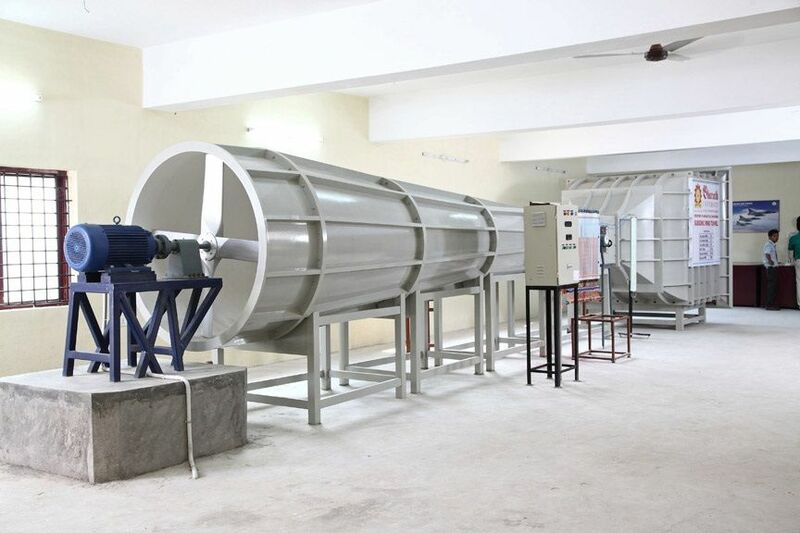 It is approved by UGC and accredited by NAAC. 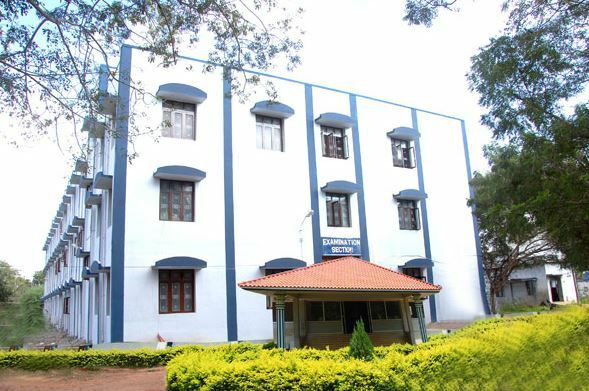 The university was founded as Bharath Institute of Higher Education and Research in 1984. It was the first autonomous engineering institutes in the Tamil Nadu. It offered courses approved by Madras University and Anna University. The university got converted into a deemed university in 2002. The university won the award of “Best Private University of the Year” in 2014 and “Best Multi Stream University” in the same year. The university was also ranked at 35th position in overall ranking by NIRF 2017 rankings. 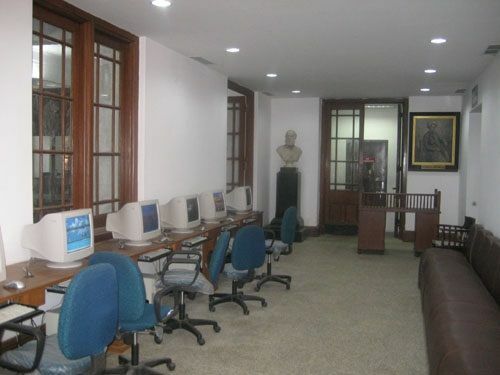 The university has 3 campuses in Chennai and one in Puducherry. The university offers UG, PG and Doctorate programs in engineering, management, nursing and medicine. The university as several foreign universities as its partners. University of California,Northampton University UK, Cornell State University, Western Michigan, USA are some of its partners. The admissions to all the UG/PG courses in Bharath University are done through Bharath University Engineering Entrance Exam (BEEE). BEEE is organized in two ways i.e. online and offline methods. The entrance test is held in two phases. PHASE 1: This phase is only for the students belonging to Andhra Pradesh. PHASE 2: This phase is for the candidates belonging to other states. The students need to fill the application available online. The students first need to register by providing their basic information like name, password, e-mail id, mobile no., address, gender etc. On registering successfully, the students receive a user id and password to fill in the further requirements of the form. The applicants then need to fill the Educational Qualifications, and then upload a scanned copy of photograph and signature. And then pay the application fees i.e. Rs.1000 through online mode only. Then submit the form and print its hard copy and submit it at Bharath University Campus. After all the proceedings of the application form, the candidates who successfully submit the form get an admit card available on bharathuniv.ac.in. Candidates only need to enter the application and the mobile no. to download the admit card. After the declaration of the BEEE result the score is used to grant admission in B.Tech and B.Arch courses. Depending on the merit list, seat is allotted. Candidates of qualifying exams can also apply on provisional basis but the candidate needs to produce the original documents. This university put special emphasis on sports activities and provides sports facilities like volleyball courts, cricket pitch, football play area etc. Each block has a separate gym, library, laundry facility and internet centers. They provide special sponsor to the students who participate in the state or national level tournaments. It has its own RO water plant and sewage plant. Apart from these, there is a 600 sq. meter food court and fast food outlet where students can get tasty food as per their choice at a very nominal cost. There is also 24 hours medical Centre with ICU and Emergency which provide medical services to the students and staff at free of cost. This university has its own Ambulance service for any emergency. Moreover, there is fully Air-conditioned Guest house for visiting guest. I got admitted into the college based on my time CET marks. For admission into the college just need to clear this exam as well as need to have a decent class 12 score. Had not had to give any interview. The fee for the course is quite cheap compared to other management college in country. I paid around 70000 years or 2 years. That makes it a total of around rupees 1.3 lacs including all the miscellaneous charges. the college is a dedicated placement cell as well as during the placement a lot of company came to the placement therefore I am very satisfied with the placement of the college. The cell was very Cooperative and helped prepare for the interviews and other Aptitude Test. There are many placement opportunities provided for the college. The best part is that student is given three chances to appear in an interview. almost all of the faculty of our college is very talented as well as have the relevant industry exposure. They even provide us with notes for every chapter as well as encourages for doubt clearing session. The notes why did them are very simple and upgrade it stop the even share as well as other industry experience with ask which is both what you eating an exciting stop visit them at anytime and they do not mind. the college has semester system which includes internal and external exams. The exam structure is close to perfect at as it contains both theoretical as well as practical knowledge. the gap between the exam is decent enough for students to revise. There is a certain minimum marks that the candidate needs to score to pass otherwise. Semester last for six months exams are conducted twice in this semester. 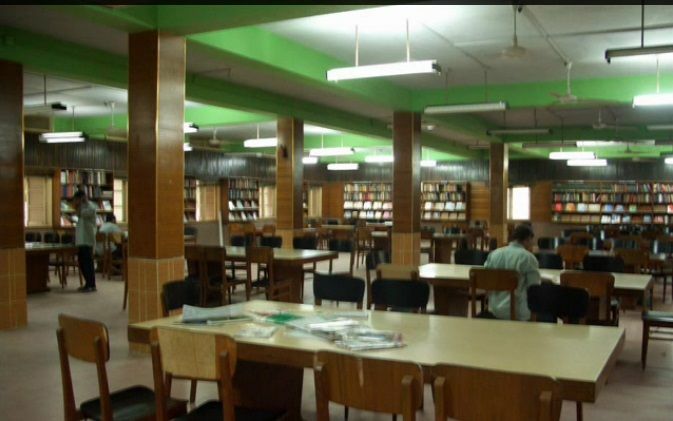 The college is one of the top colleges in the city and have got various awards in name of it. It provides a lot of extra curricular activities. The only bad thing about the college is the management as it is not very discipline and the rules are very strict. placement of the college was good but not that great as during my time my batch was the first batch norco for recruitment. There lot of marketing companies and was beneficial for marketing students. The management can improve the placement. Yes, and college provide hostel facility to students. 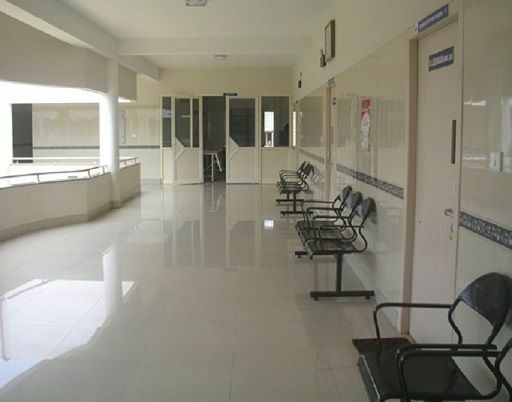 The rooms are mostly provided on sharing basis and there is no provision for ac rooms. The food of the hostel is great and veg and non veg both are offered. The only issue is that it is not very suitable for north indian students and they can have some issues with the food. As per my knowledge there hasn't been any alumni meet or that sort of stuff. I had a great connection with my seniors. Connecting with them is a great thing as a lot of them who helped a lot during the placement seasons and to get placed in companies in which they were placed. The college has a blend of both cooperative as well as some rough faculty. Most of them are very cooperative and experience but there are some young teachers who think of themselves a lot. Also there is a mix of communication language and the faculty teaches in local language which can be an issue for some students. College spread across and very big area and include state of the art architecture. Colleges not tolerate any kind of discrimination on any grounds. A lot of extra curricular activities happens what the year. The college also had its own sports event where a lot of students participated. Also students who are incline towards the academic prospects there are workshops, elocution happening in the college also. There is a mix of a lot of locals as well as students from other states. The exams structure is good but the lab of the college are not up to date it and that can cause an issue sometimes. Exam schedule is usually released 16 to 20 days before the exam and that is enough time for students to participate and prepare themselves. 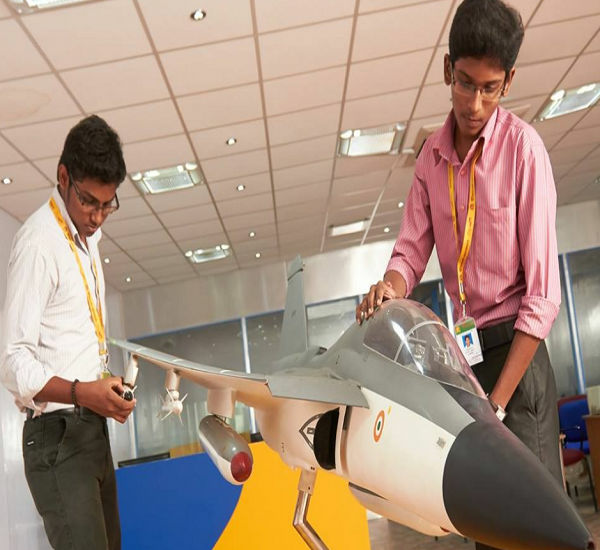 College does provide internship full duration which can trains from 45 days to 2 months. The stpend varies from company to company and there was some students were even able earn around 15000 in stipend only. Also believe that it is great to have a good connection with company you are in turning for as that gives you a lot of wants to graduate and that company can hire you. The college does offers scholarships to students who are academically very strong but i do not think that they provide any loan facility. If you want loan you can contact the banks directly.